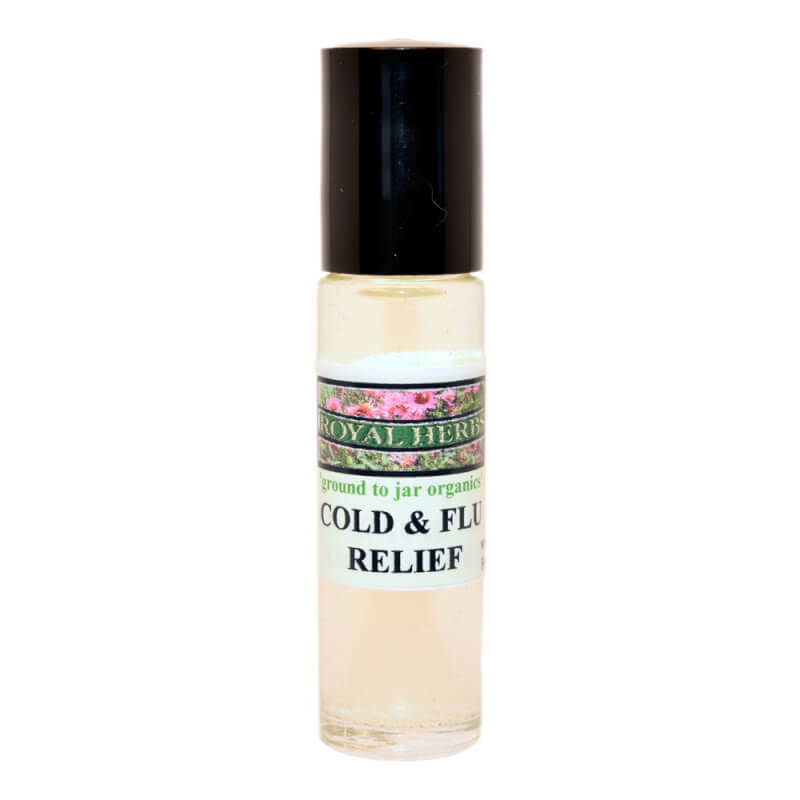 Cold & Flu blends essential oils of Cedarwood, Thyme, Lime, Balsam, and Juniper to relieve congestion and a sore chest. Our medicinal essential oil blends have been packaged in a convenient roll on for easy topical application such as at your temples, behind your ears and on your wrists. Clarity features Eucalyptus, Tea tree and Cedarwood essential oils to help mental clarity and alleviate mental fatigue. Our medicinal essential oil blends have been packaged in a convenient roll on for easy topical application such as at your temples, behind your ears and on your wrists. Citronella blended with seven other essential oils, like lemongrass, peppermint, clove and eucalyptus for bug repellant. Not just for mosquitoes but for all kinds of bugs. Our medicinal essential oil blends have been packaged in a convenient roll on for easy topical application such as at your temples, behind your ears and on your wrists. Headway blends earthy tones of Vetivert, Linden Blossom and Lavender essential oils to combat headaches and migraines. This formula was part of a one year study on the efficacy of aromatherapy on headaches and migraines and proven to be very effective. Calm blends Benzoin, Geranium and Rosewood essential oils to provide a cooling effect on emotions to reduce anxiety and stress. Our medicinal essential oil blends have been packaged in a convenient roll on for easy topical application such as at your temples, behind your ears and on your wrists. Restful Sleep blends essential oils of Lavender, Benzoin, Myrtle, and Pettigrain to help you get a restful sleep. Our medicinal essential oil blends have been packaged in a convenient roll on for easy topical application such as at your temples, behind your ears and on your wrists.